The all new T4 range has been designed for maximum versatility to enhance mixed, livestock or small arable operations. 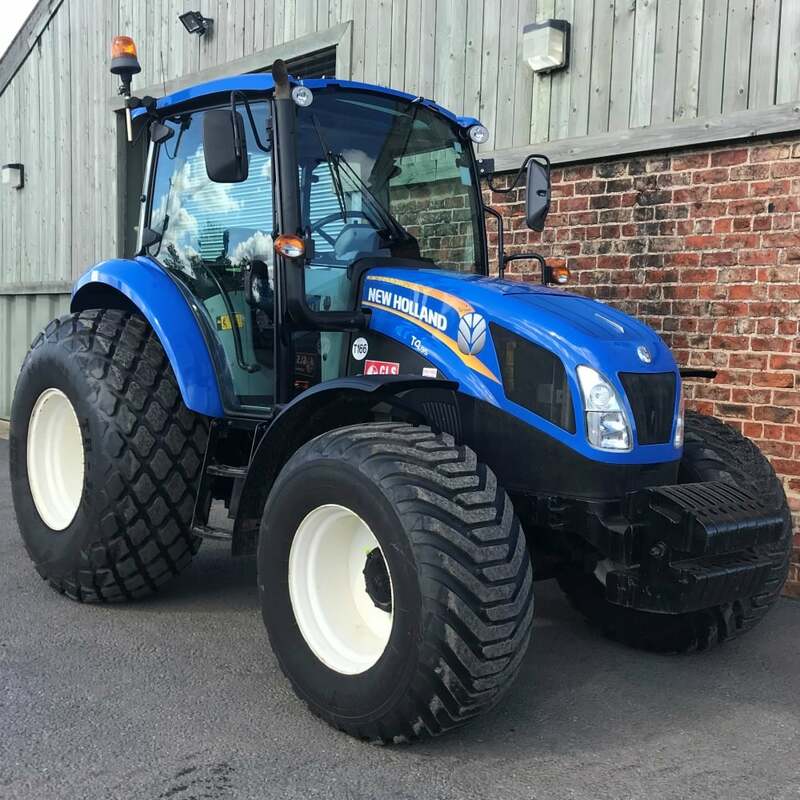 The flexible fully integrated front linkage and PTO ensure ultimate versatility whilst the powerful loader guarantees true multipurpose operation. The T4’s outstanding manoeuvrability means it can turn tightly in the yard or in the field and even sneak into the lowest livestock sheds. The deluxe VisionView™ Cab and Command Arc take tractor comfort and ergonomics to a whole new level with unsurpassed visibility and a range of electronically assisted controls. Impressive rear lift capacity means the heaviest implements are lifted with ease. The powerful common rail engine fully complies with the stringent Tier 4A emissions regulations and significantly increases in power output, with 99hp available for demanding tasks. The high maximum torque of 407Nm, 34% torque backup and a constant maximum power band between 1900-2300rpm enable excellent levels of productivity.